Written on February 15, 2018 . Special guest for Friday evening interview. 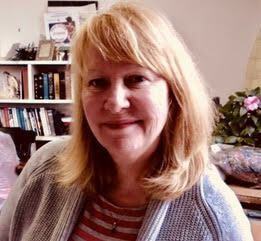 Susie is a part-time minister at the full-hearted Centre Street Congregational Church, UCC in Machias, Maine. She and her congregation work together to offer on-going learning and service opportunities and experiences within and beyond their church.